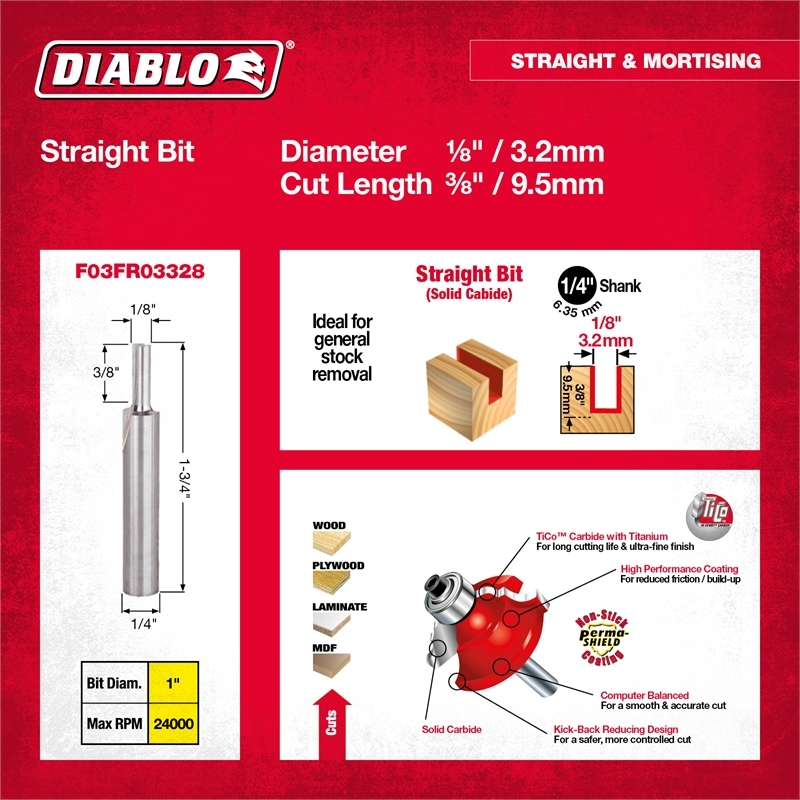 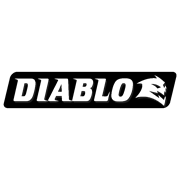 Diablo premium router bits are manufactured to the highest quality in Italy. 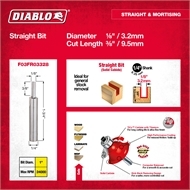 The straight, spiral and trim bits combine precision hook angles with thick MicroGrain carbide tips for the smoothest cuts and longest life. 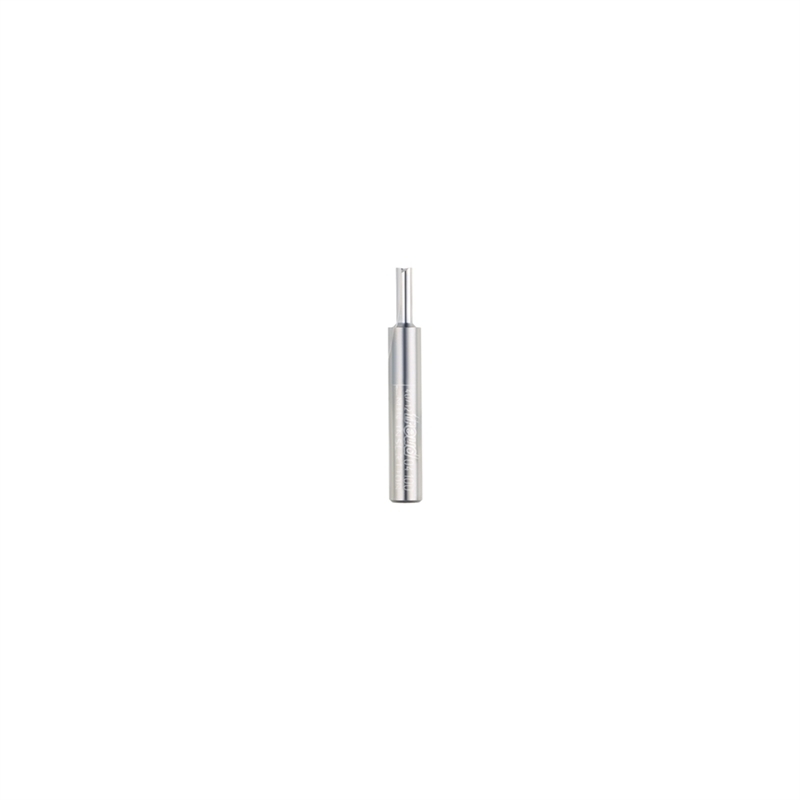 Overall Diameter 1/8", Carbide Height 3/8", Shank Diam. 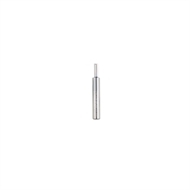 1/4", Overall Length 1 3/4"
Non-stick perma-shield coating for less working friction and less resin adhesion while preventing the development of rust.